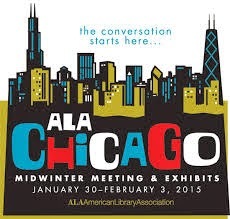 Despite a snow storm raging in Chicago -- and in the Northeast -- on Monday, February 2, the 2015 Youth Media Awards were announced at ALA's Midwinter meeting. 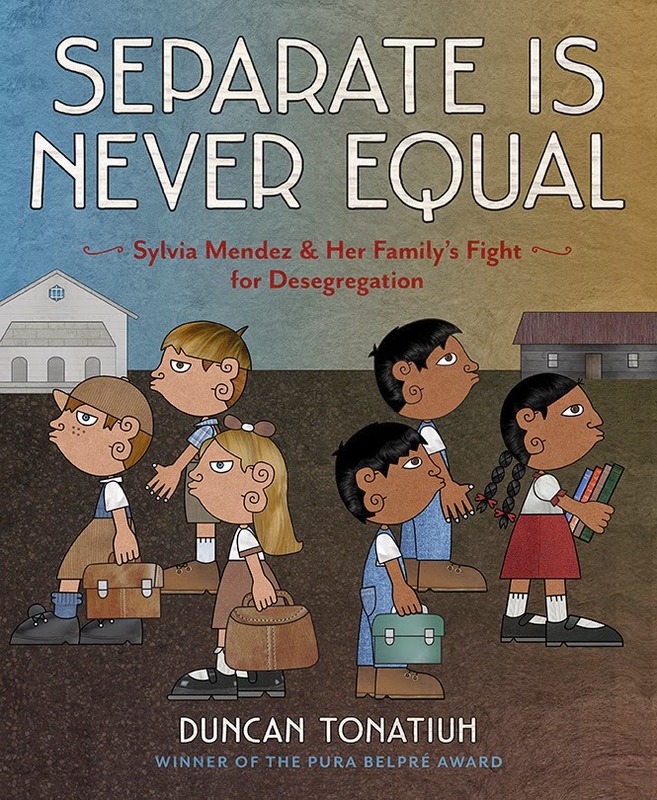 Cathy and I were thrilled by the titles chosen by the 2015 Robert F. Sibert Committee. 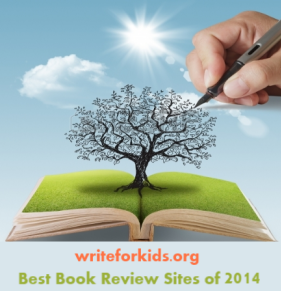 We reviewed all of the honor books and the winner -- and placed them on our Best of 2014 list! We would like to give a huge thank you to all the individuals on all the book award committees, who spent pretty much all their free time for a whole year reading hundreds of books. 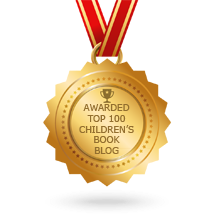 The Robert F. Sibert Medal is for the most distinguished informational book for children. Go here for a complete listing of all the youth media award winners. 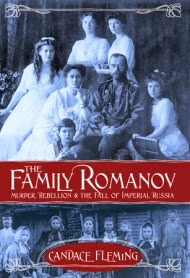 I haven't read The Family Romanov, but I've read all of the others and enjoyed them. 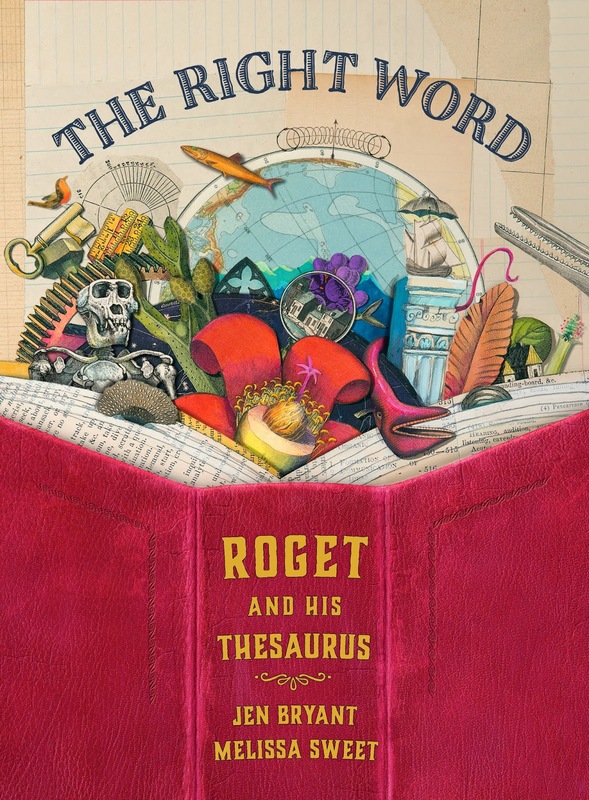 I absolutely loved The Right Word--what a wonderful choice! 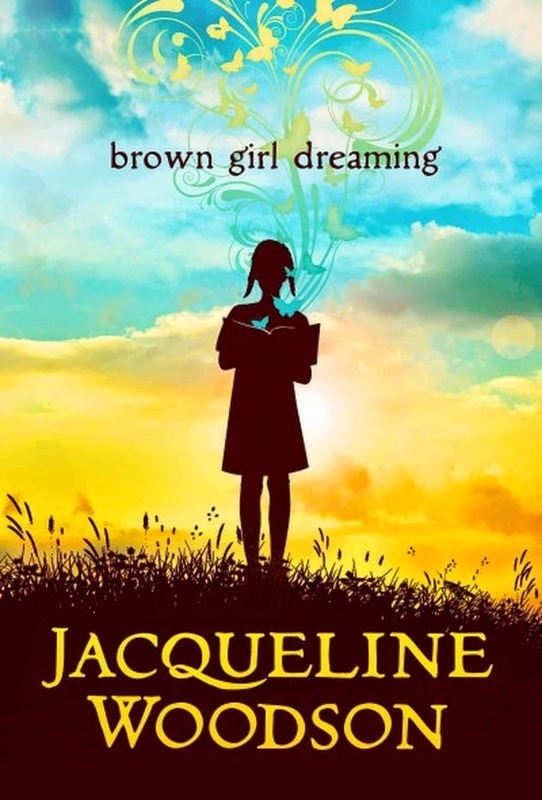 I'm so glad that Brown Girl Dreaming was also recognized here, as a touching memoir and familial record-it's a fabulous book! 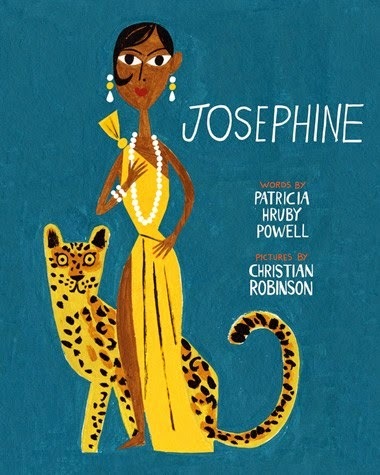 I also loved Josephine--its jazzy art was the perfect complement to the text. Thank you, Maria. 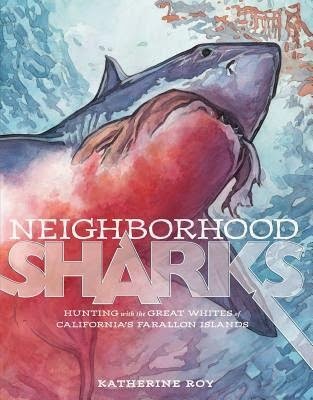 Yes, a great selection of winners.